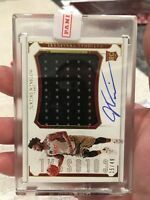 sportssource has no other items for sale. 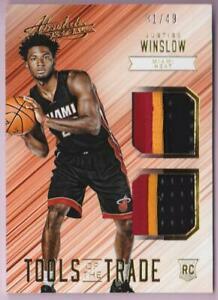 JUSTISE WINSLOW RC LOGOMAN. LEATHER. ONLY 1 MADE!! Free shipping on orders of 10 or more eligible items from sportssource. Save up to $3.00 on shipping when you buy additional eligible items from sportssource.